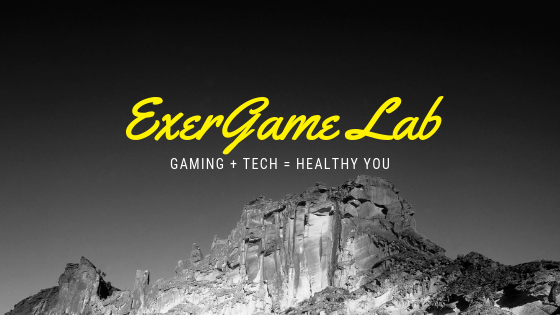 ExerGame Lab: Virtual Reality Fitness: The latest fitness craze? Virtual Reality Fitness: The latest fitness craze? 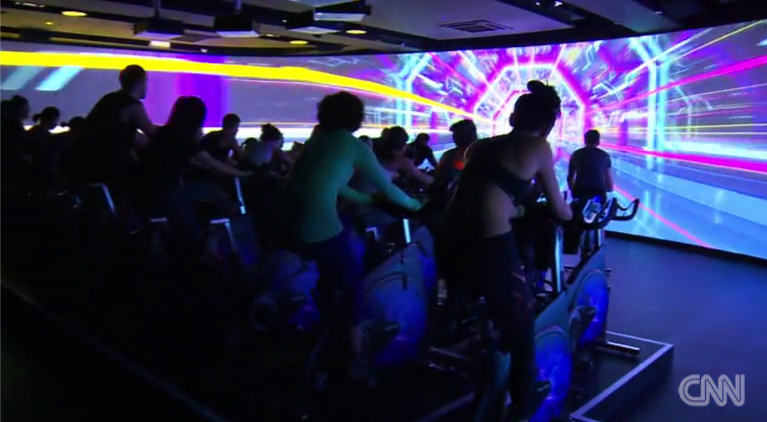 Over at CNN, there is a news piece about "Virtual Reality" Fitness featuring full room projectors while people are spinning. This form of exergaming has been around for many years and has taken many forms and names. There have been plenty of "immersive fitness" rooms that have used bikes, steppers, punching bags, treadmills, rowing machines, dance pads, and more. Of course to provide a "balanced" view, the report switches to a personalized CrossFit individual workout to compare the experiences. 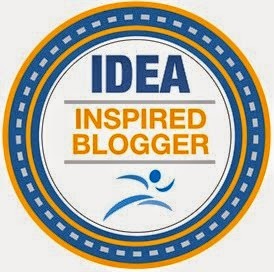 Now of course you're going to get a different viewpoint from a group-based workout, especially from the personal trainer working with indvidual clients. 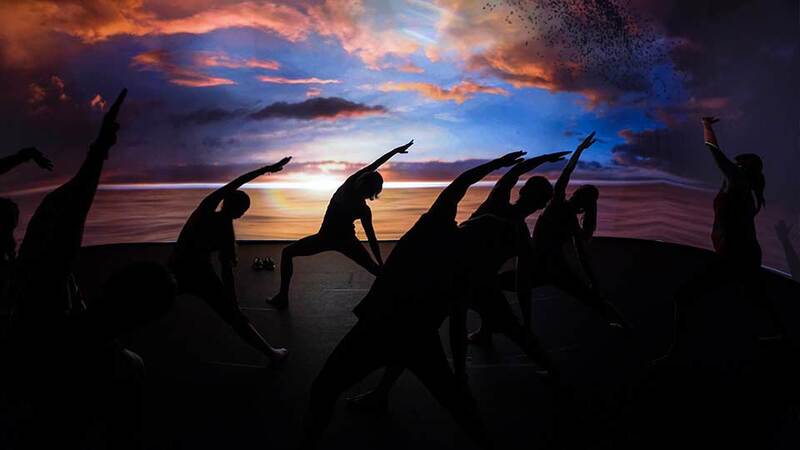 Immersive Fitness is new initiative from fitness guru Les Mills and is available in Hong Kong, London, Paris, Stockholm, and Sant Monica.